Free Shipping Included! 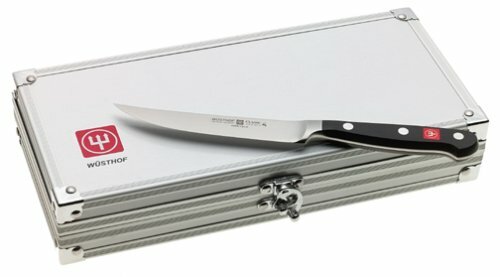 Save 1% on the Wusthof 9731-9 Classic 4-Piece Steak Knife Set in Aluminum Gift Chest by Wüsthof at Sara Stage. MPN: 9731-9. Hurry! Limited time offer. Offer valid only while supplies last.